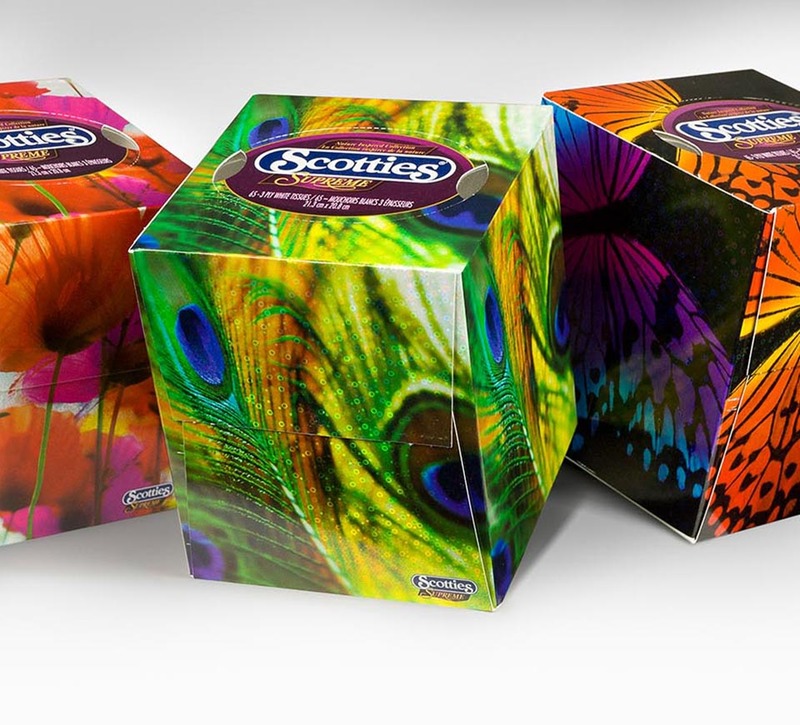 Shikatani Lacroix built on the success of Scotties' holiday cubes with a nature-inspired, spring cube execution. 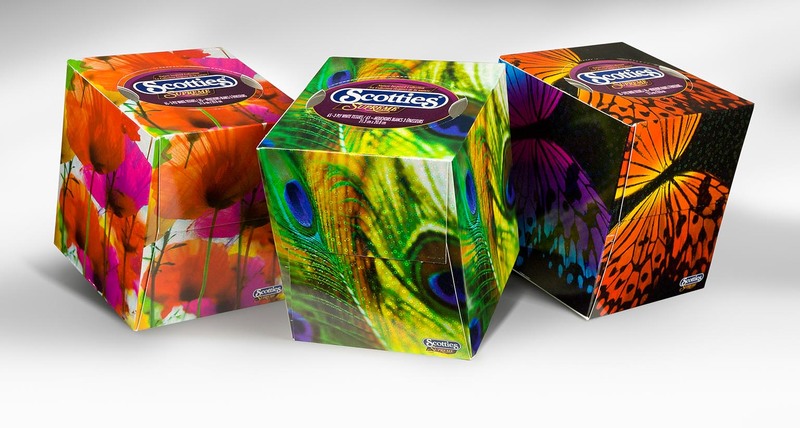 Following the success of Scotties Holiday Cubes – holographic designs first introduced in 2009 that were well received by consumers and the trade – Kruger Products saw an opportunity to build on this success with a spring 2011 execution of attractive designs which continue to be a key differentiator for the Scotties brand. 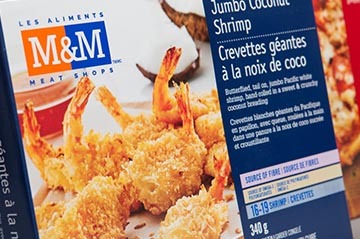 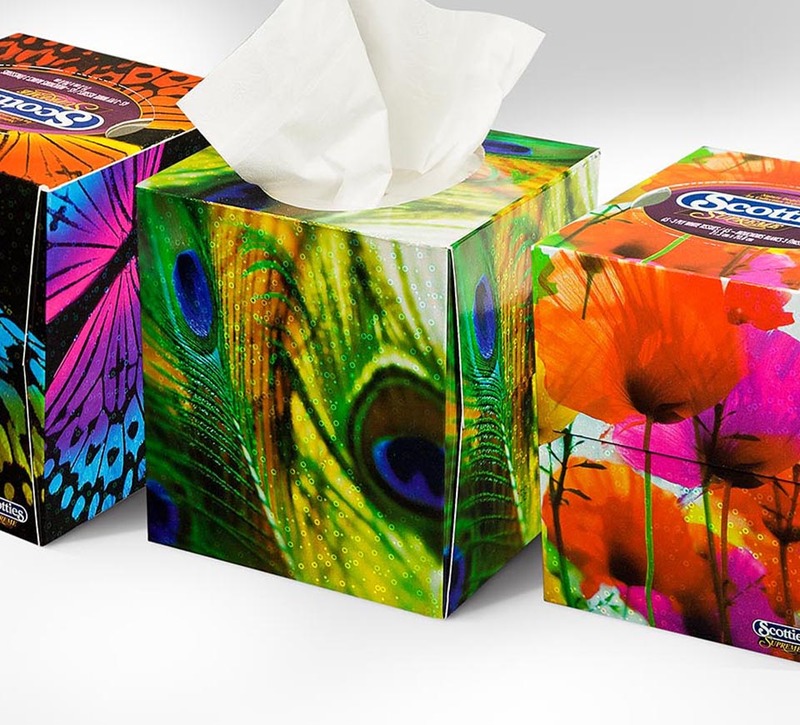 As 70 percent of consumers base their buying decision on packaging, Shikatani Lacroix knew the carton designs had to be appealing enough to create excitement in the facial tissue category and grow incremental sales during the spring season. 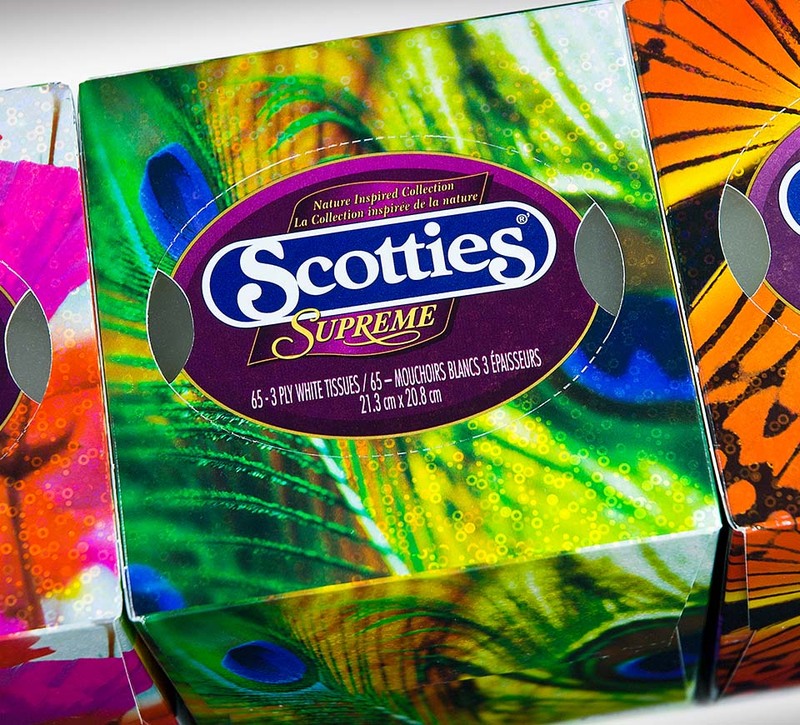 In addition to the 2011 execution, Scotties asked Shikatani Lacroix to refresh its Supreme line in 2013 to excite and inspire customers, strengthen brand loyalty, and influence brand purchase through appealing and contemporary designs. 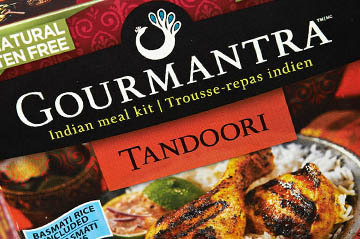 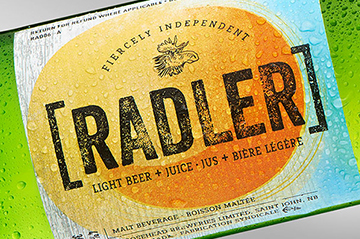 The new designs had to be inspiring, and still retain clear product segmentation and differentiation from competitors. 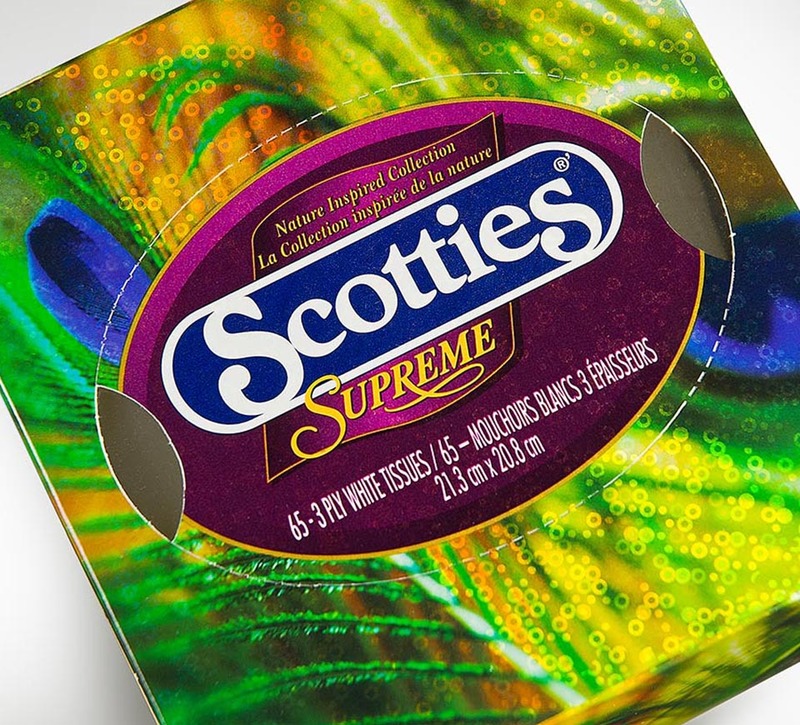 Shikatani Lacroix conducted an audit of competitor designs, as well as style trends, to ensure the new Supreme designs would have strong shelf presence, and match consumers’ home décor. 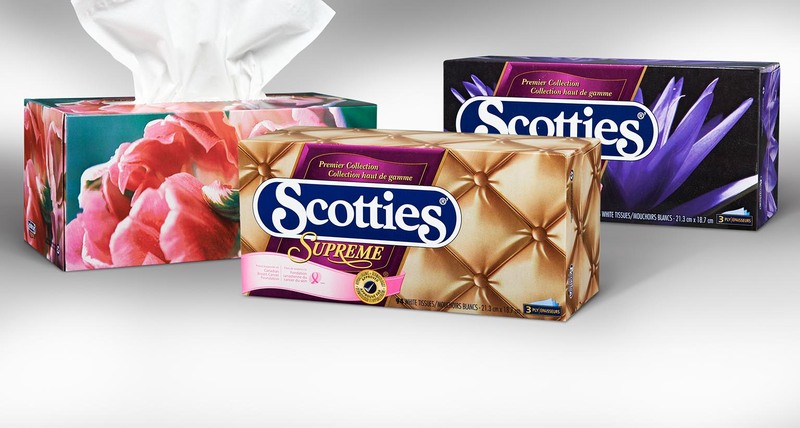 Based on insights from the strategic audit, Shikatani Lacroix created four new, inspiring designs that complement home décor. 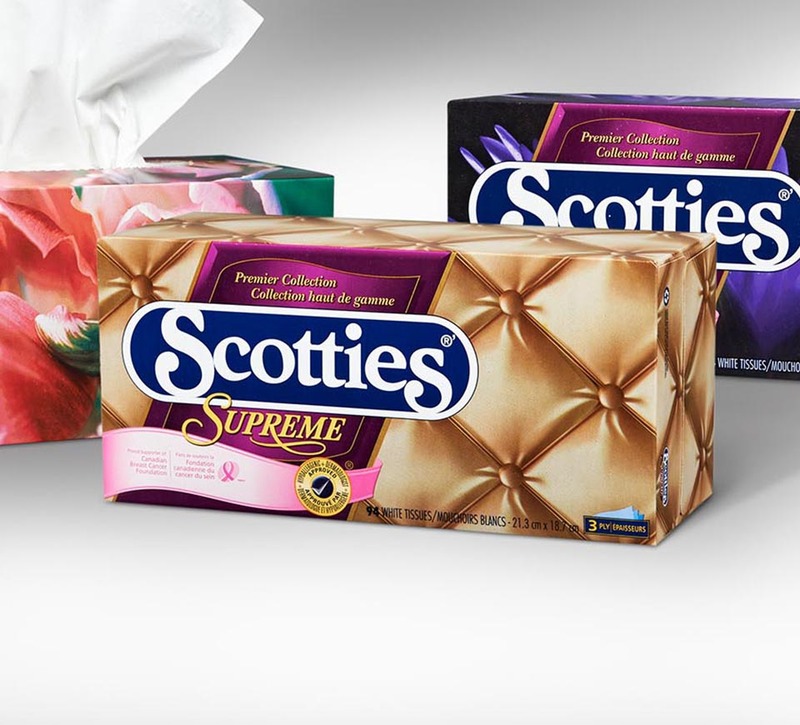 To best reflect the Scotties Supreme identity, rich colours, and sophisticated, premium, and elegant content were selected. 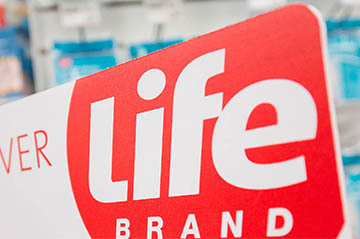 Each design is different to provide customers with a variety of choices, while all fitting within the Supreme family and delivering on its brand position. 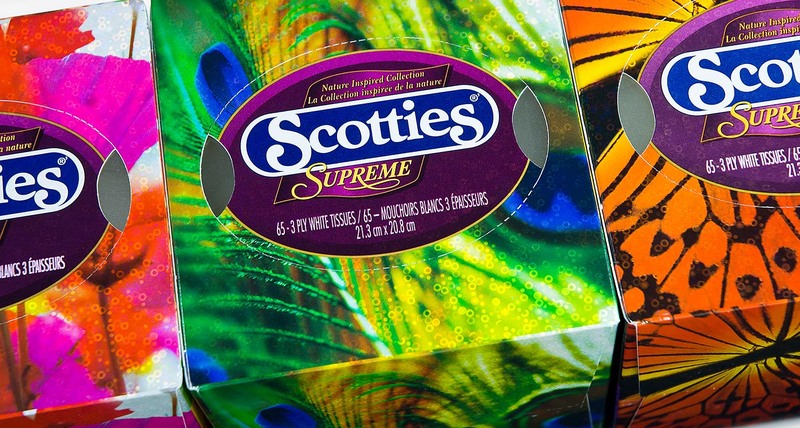 For the 2011 project, Shikatani Lacroix designed three unique, spring-themed, nature-inspired, holographic cartons – Fuchsia Poppies, Peacock Feathers and Vibrant Butterflies. 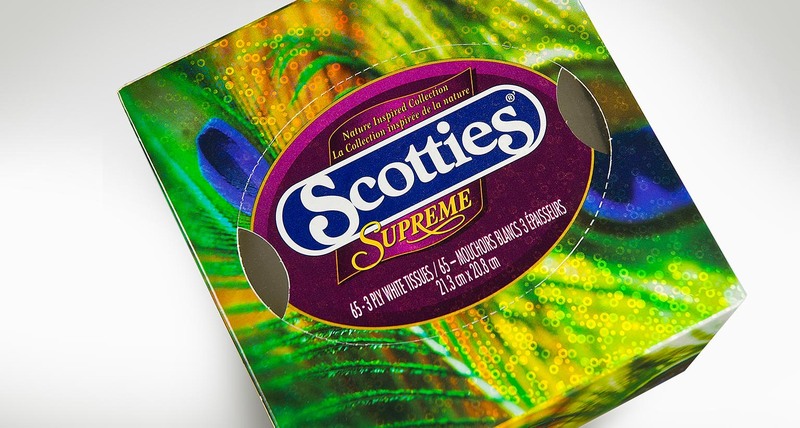 The brightly coloured designs offered a unique look and feel that differentiated the cubes from other Scotties designs and competitive offerings. 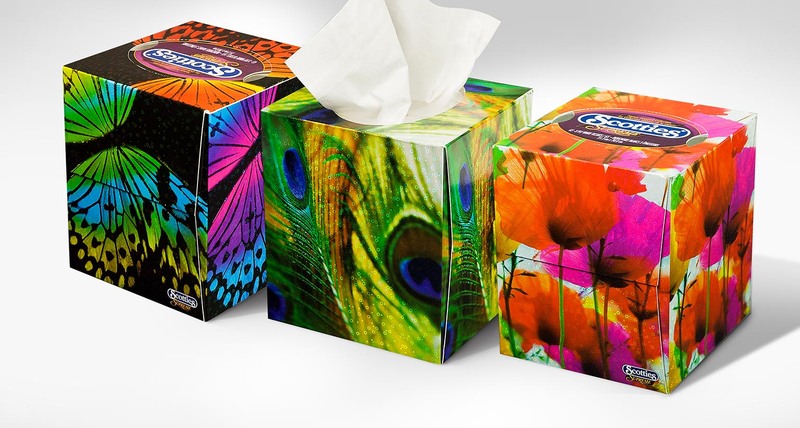 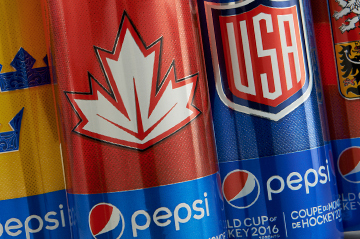 The attractive, eye-catching designs, enhanced by the subtle holographic substrate, have created strong consumer and trade appeal, with several retailers adding the cubes as a year-round listing. 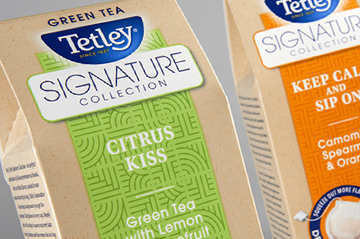 The nature-inspired cubes won two silver PAC (Packaging Consortium) Global Leadership Awards for their designs in 2013. 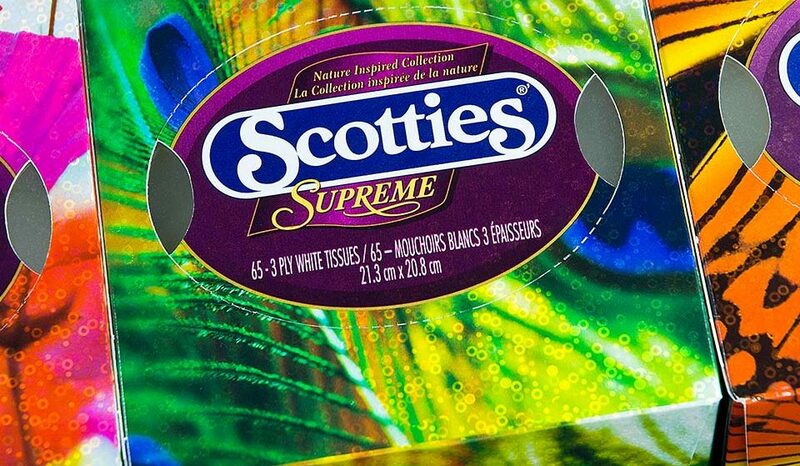 The 2013 Scotties Supreme design execution launched in Costco with great initial feedback.